The Haze delivers clarity with its lightweight design and pick up. 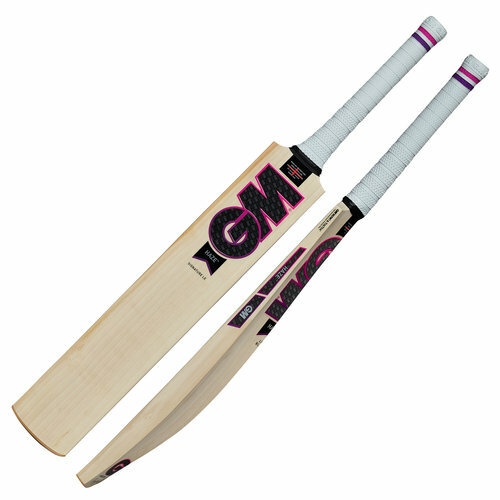 This bat is perfect for those who thrive on the back foot, complimented by a mid to high swell position making it ideal for those who love to cut and pull balls away to the boundary. The Haze’s striking design and concaved back profile make this one of the most eye-catching bats on the market. James Vince used the Haze throughout 2018. Made In England from Prime English Willow and available in four grades of willow, each bat promises unbeatable quality and value for money.